The school receives additional funding for children who are classed as being disadvantaged. This funding should be used to narrow the gap in achievement between all children and those who are classed as being disadvantaged. 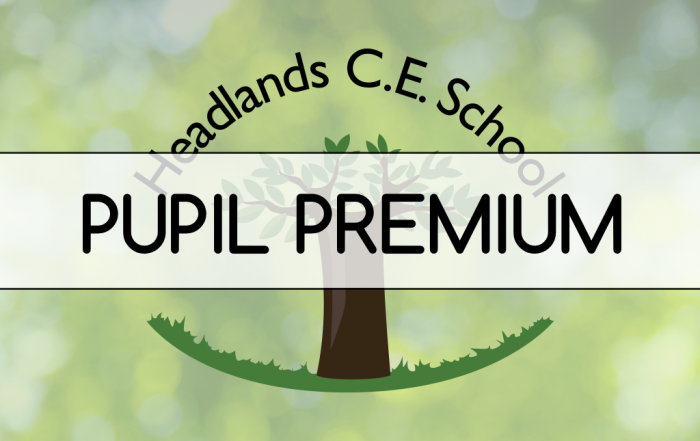 We are obliged to publish details of how we intend to spend the Pupil Premium funding for the current academic year. The tables in the following document show the attainment and progress of disadvantaged pupils in comparison to other pupils in the school whilst in KS1 or KS2. These tables apply to pupils in Year 2 and Year 6.